Comment: I would like to get an estimate for getting gutters installed for a home. There are no gutters on the home now. Comment: I have a 2050 sq ft home that I would like to have gutters installed on. Comment: I would like to get an estimate for want metal soffit and gutters installed on front if my home. Marrero Gutter Cleaning & Repair Services are rated 4.57 out of 5 based on 165 reviews of 9 pros. 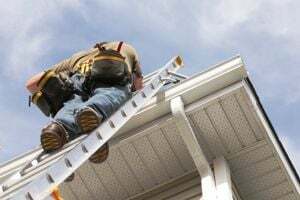 Not Looking for Gutters Contractors in Marrero, LA?